Silicone hydrogel lenses have been on the market since 1999. During the past 12 years, we have seen many new products and correction modalities entering the market as well. Roughly halfway through this decade, we have also seen the first custom made (lathe cut) silicone hydrogels appear in our consulting rooms. As with every new product, the lens powers that are prescribed the most are the first to be available. Striking is that patients who have high refractive errors are in need of more oxygen because of the thickness of their (soft) lenses. This does not mean that the average contact lens wearer doesn't need the maximum amount of oxygen available, but the high-powered, thick conventional lenses pose the highest risks for developing hypoxic conditions. 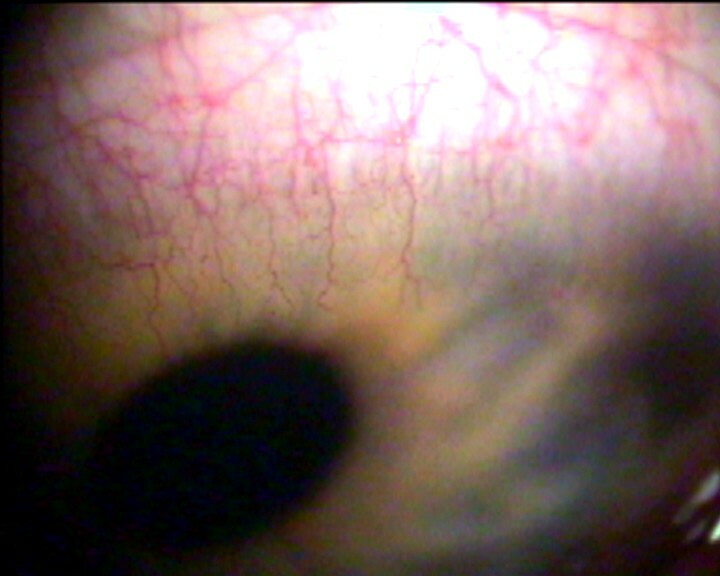 Soft lenses for special indications such as keratoconus also cause hypoxic problems if made from conventional materials. We can argue about the definition of what is a high refractive power, but more or less by definition we must agree that it is a great thing to have these high(er) oxygen transmissible materials available for every eye regardless of the refractive power or application. The penetration or percentage of soft lens wearers is increasing worldwide, and the number of RGP lens wearers is declining, as stated by professor Efron in his recent article ‘Obituary-Rigid contact lenses.’ For most cases though, silicone hydrogel options are available and can be applied successfully. Initial comfort seems to be the key here. These new lenses offer a big improvement especially for irregularly shaped corneas, which are also less easy to fit with RGPs. On the other hand, we have to be realistic about visual expectation, too. Although a high cylinder on a keratoconic cornea can be fitted with these silicone hydrogel lenses, it is not always possible to achieve the same visual outcome as with RGPs. But in the end, it is about satisfaction and about the patients: they will decide. Still, there is a small issue regarding the replacement frequency. Most of these custom made silicone hydrogels are being fitted with a quarterly or 6-month replacement frequency. In an era in which we replace lenses every month, every two weeks or on a daily basis, this feels a little uncomfortable. I do expect that even this will be resolved as the numbers of custom lenses will increase in the coming years. So with lots of new silicone hydrogel materials entering the market and with more and more labs offering these new special lenses made from silicone hydrogel materials, the future for this modality looks like a beautiful sunrise. Without any doubt, many patients with high prescriptions can benefit from these developments. I am a strong believer that we should do everything we can to reconnect with these patients and to offer them the benefits of contact lenses so they can experience relief from the optical burden these high prescriptions give them. In our modern contact lens world, there is virtually not a single prescription left that cannot be corrected with a contact lens. Many of these patients have tried contact lenses before, but dropped out because their only option was an RGP lens or a conventional soft lens that often resulted in hypoxia complaints. We will have to inform these patients and offer them the benefits of the new series of silicone hydrogel custom made lenses, and this will help us to show our profession and our practices, too. So we are looking at a possible increasing demand for these custom made SH-lenses, but we have to let them continue to be special, too. What I mean by this is that the message should be that today we can offer comfortable, functional contact lenses for every patient regardless of their prescription. Fitting these lenses needs a specialist’s hand, and therefore we must consider this as being the next level in our profession. Specialty lenses are special: let's make sure our patients know that they are available - and special indeed. Marco van Beusekom graduated from the Christiaan Huygensschool of optics in the Netherlands (NL) in 1985 and did his contact lens education at the SVGB in Haarlem (NL). In January 2002 he graduated from the Hogeschool Utrecht - optometry department (NL). After spending almost 20 years in contact lens practice fitting all types of contact lenses in both the commercial practice as well as in hospital based practices, he joined Johnson & Johnson Vision Care in June 2011. He’s a special member of the Dutch Ophthalmology association (NOG), chairman of the scientific section of the Dutch Contact lens Association (ANVC) and honorary life member of the ANVC. He also is the scientific director of the Dutch Contact lens Conference (NCC). He is also a key opinion leader for the contact lens industry and is involved in clinical research. 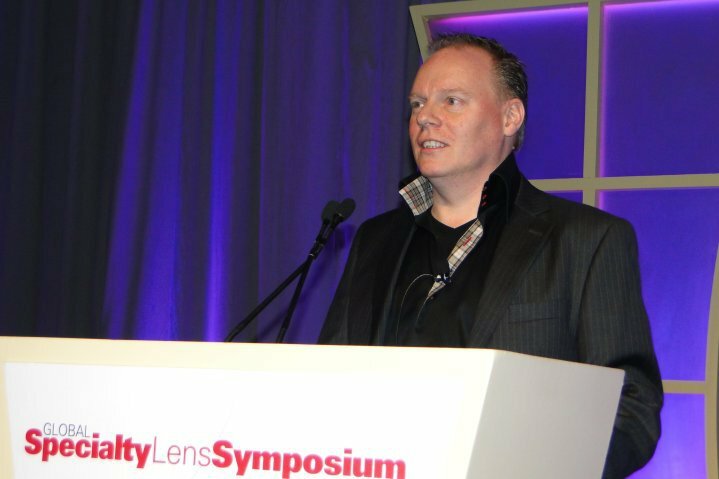 He has published several articles and gives lectures throughout Europe on issues regarding ortho-k, silicone hydrogels, physiological management of contact lenses and kids & contact lenses.